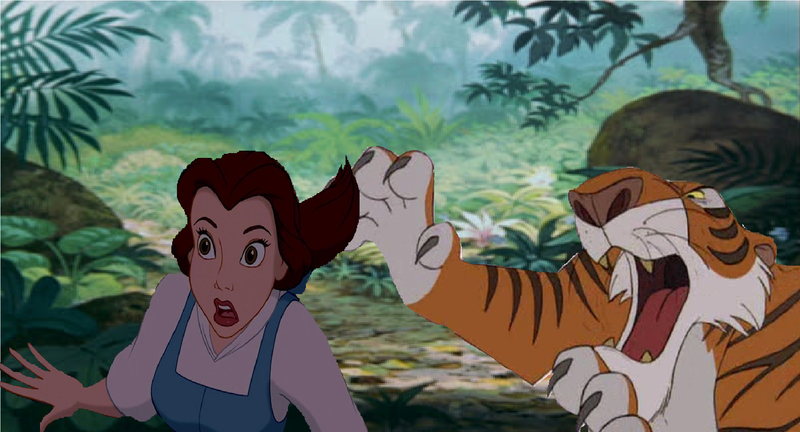 Kill Belle!. 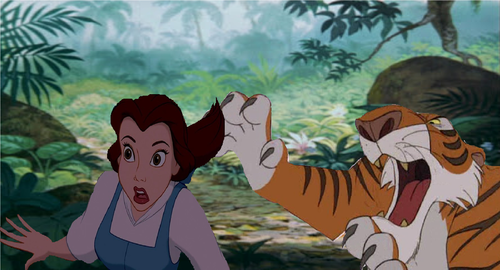 Mowgli and Shantin ran in one direction; Belle the other but Shere Kahn only wants Belle!. HD Wallpaper and background images in the डिज़्नी क्रॉसोवर club tagged: disney.